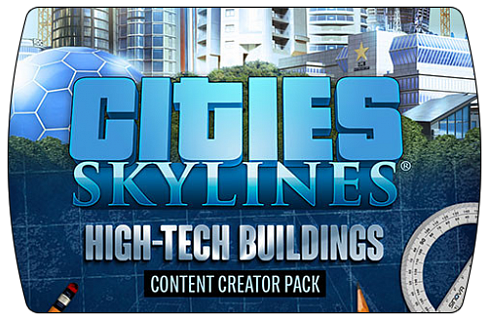 Right after payment you receive an activation key for the game Cities: Skylines - Content Creator Pack: High-Tech Buildings. 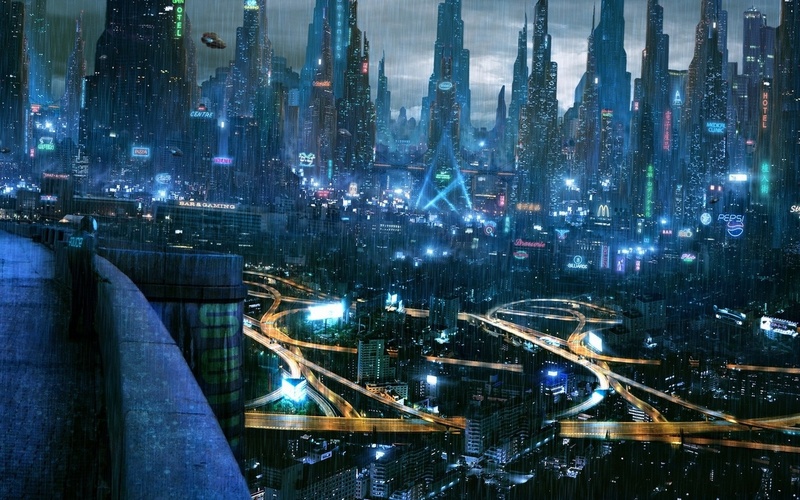 Go to the future, along with a new set of unique buildings from the top moderator Cities: Skylines! Add some technological architecture to your city with the help of 15 new creations of Mauro "GCVos" Vosa, created exclusively for this set. 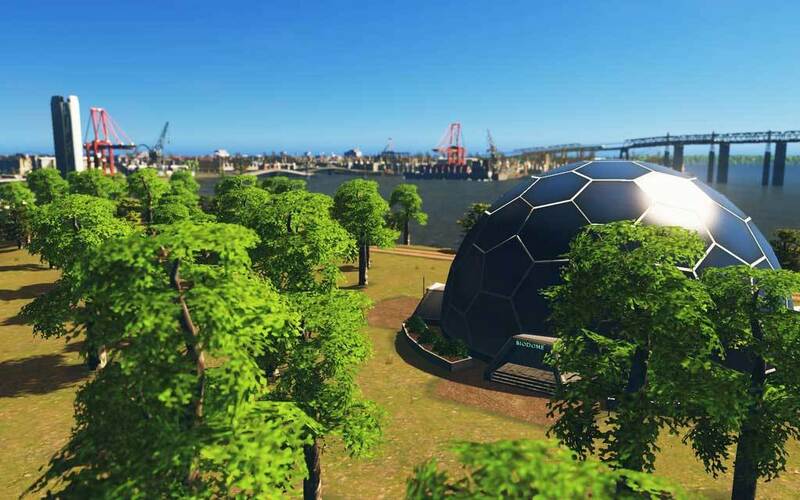 Ten new unique buildings, as well as five high-tech buildings of city services will prepare your city for the beautiful far!